Need a private shuttle in Sydney? Redy2GO is ready for all your travel needs. We offer private shuttle and car services. Redy2GO offers shuttles and luxury black car services for private charter in Sydney. Private charters can be used for sporting events, concerts, corporate car services, conventions, holiday transportation, and more. Whether you’re looking for a ride to a sporting event, a night out in Sydney, or a golf outing, our shuttles, luxury cars, and people movers are waiting. Book a private chauffeured car hire service in Sydney today! Need a ride to a sporting event in Sydney. Go with a private Redy2GO shuttle. We can transport groups to stadiums and arenas throughout Sydney. Great for Rugby, football, cricket, tennis, and more! We provide special event transportation to Sydney Football Stadium, Stadium Australia, Sydney Cricket Ground, and Sydney Showground Stadium to name a few. Going golfing around Sydney? We can arrange private transportation to Sydney golf courses. The best golf courses in Sydney include Royal Sydney Golf Club in Rose Bay, New South Wales Golf Club in La Perouse, The Lakes Gold Club in Eastlakes, Bondi Golf Club in Bondi, and Moore Park Golf in Sydney. 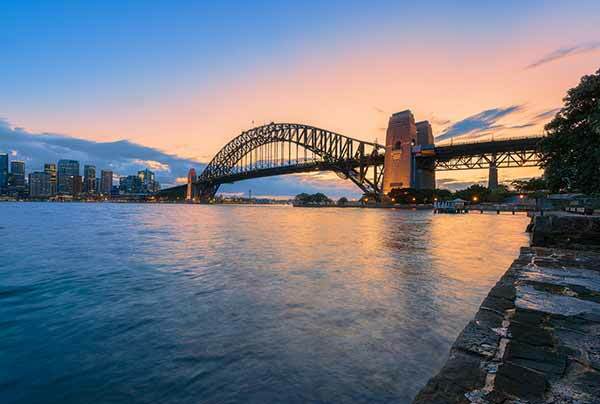 Headed to a play or concert in Sydney? A concert car service can make it easy to get to any music event, festival, play, or show in Sydney. Avoid parking and get to the concert on time with a Redy2GO car service. Check out concerts at Sydney Opera House, City Recital Hall, Theatre Royal, Oxford Art Factory, and the State Theatre. Book a private concert car service today to your next show or event music festival in Sydney. From going out with friends or just heading to the shops, our night on town car services can be used for anything in Sydney. Our car services are flexible enough for all your transportation services. Whether you live in Sydney or a Sydney suburb, our night out car services will help you avoid traffic, parking, or just get you home safely from a night out with friends. From holiday cruises to dinner with your family, a Redy2GO private car service can handle it all. Our airport shuttles are perfect for transporting relatives around the holidays, or book a car service for your next holiday party. The perfect transportation for corporate holiday parties. Book a corporate car service in Sydney for conventions, trade shows, business meetings, and more. Popular convention centres in Sydney include Sydney Convention and Exhibition Centre, SMC Conference & Function Centre, UNSW Venues and Events, Sydney Harbour Marriott Hotel at Circular Quay, and more. Book a convention shuttle or corporate car service in Sydney today! Ready to hit the casino? Redy2GO has private shuttles to casinos in Sydney and more. Our fleet of chauffeured shuttles and vans are ready to serve, why take a gamble with anyone else. A Redy2GO shuttle is perfect for group transportation, perfect for businesses and private groups. Casinos in Sydney include The Star, a high-end casino and hotel with spa, restaurants, and more. Reserve a casino shuttle to The Star with Redy2GO today! 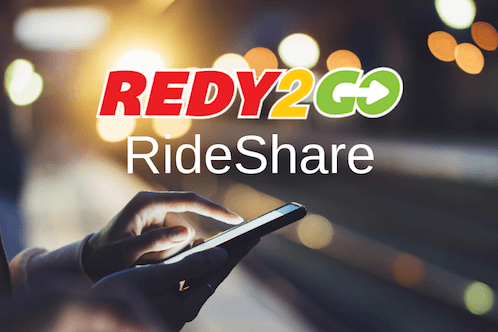 Redy2GO also offers RideShare services throughout Sydney. A great alternative to chauffeured car hires and airport shuttles. Visit Black Cars to reserve luxury sedans and people movers.